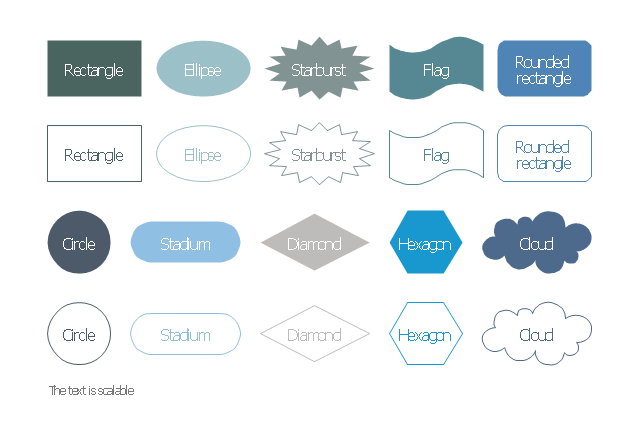 The vector stencils library "Management diagram" contains 20 solid and transparent geometric shapes: rectangle, rounded rectangle, ellipse, cloud, circle, diamond, hexagon, starburst, flag. 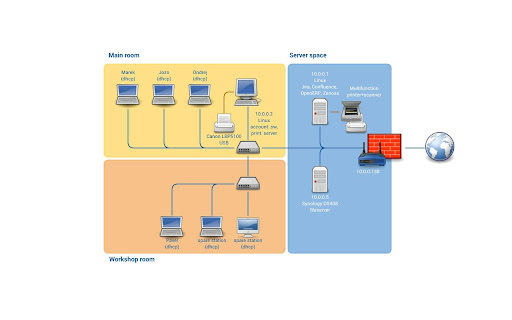 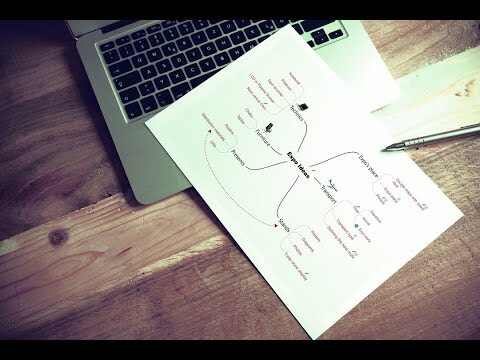 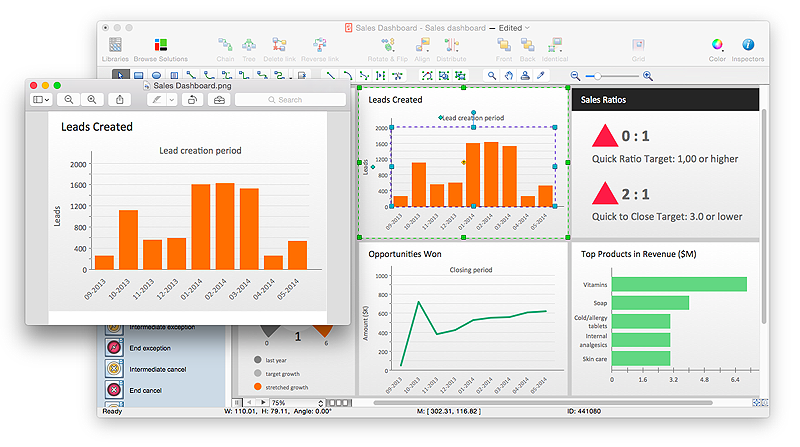 Use it to illustrate your management infograms with block diagrams. 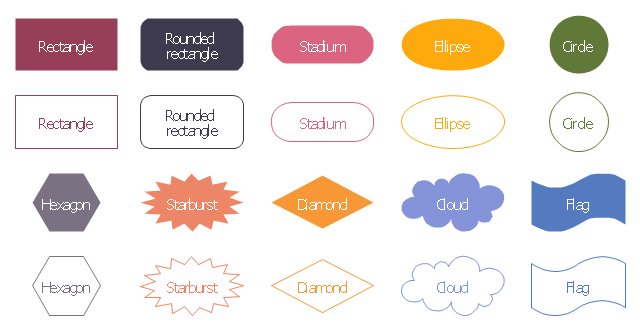 The vector stencils library "Education diagram" contains 20 solid and transparent geometric shapes: rectangle, rounded rectangle, ellipse, cloud, circle, diamond, hexagon, starburst, flag. 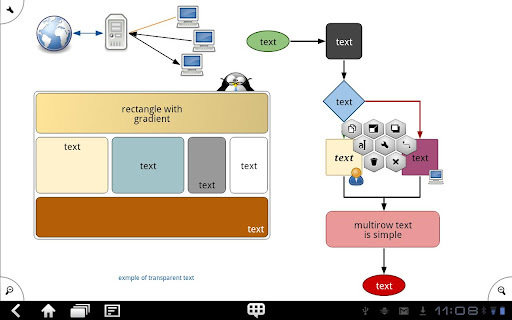 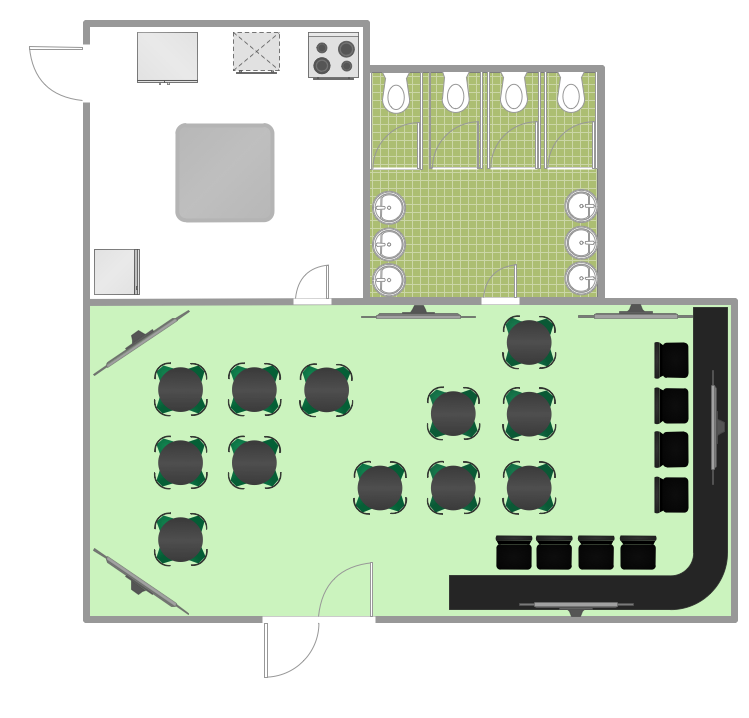 Use it to illustrate your education infograms with block diagrams.